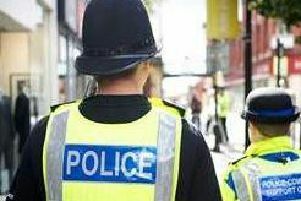 A 19-year-old woman has appeared in court charged with criminal damage. Anastacia Dearden, of Woone Lane, Clitheroe, denied damaging a window, a TV and a door panel belonging to her mother. She was remanded on bail until February 20th.